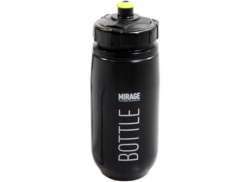 The largest and most affordable Online Water Bottles Shop! 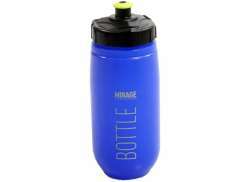 Water Bottles shop the largest and most affordable! 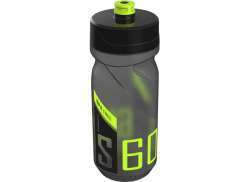 Do you want to buy a Water Bottle online? 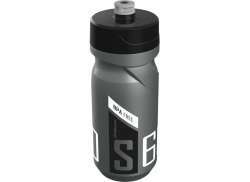 Hollandbikeshop.com has the Water Bottles you’re looking for. Proper hydration whenever, wherever? A Water Bottle enables you to easily take some water or a sports drink with you when you're cycling or going to practice. 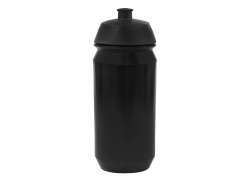 Cyclists lose a lot of fluids, especially during those long summer rides. In their case, staying hydrated is even more important. And it's not just healthier, it also maximizes your athletic performance! 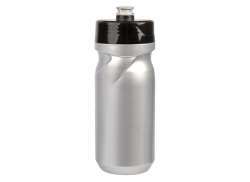 So taking along a (or several) full Water Bottle is always a good idea. 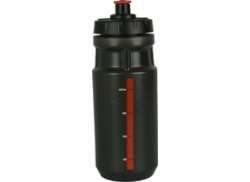 At Hollandbikeshop.com you can find a wide choice of Water Bottles by brands like Tacx, Elite, CamelBak, Pro, Supacaz, Polar, Cordo, Zéfal, Polisport, Topeak, Point and many others. 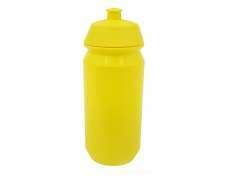 In our wide Water Bottles and Accessories range on Hollandbikeshop.com you can find the Water Bottles for your bicycle in various colors, sizes and models, like water bottles with a bottle cage or water bottle sets of 25 water bottles (for example) for thirsty cycling teams, as well as water bottle toolboxes. So you'll surely find the Bicycle Water Bottles you're looking for. 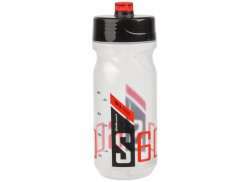 Hollandbikeshop.com is dealer of Water Bottles and has a large and affordable range. 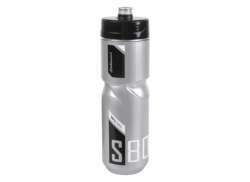 We also often have Water Bottles on sale or in our outlet, so keep an eye on our sale button. 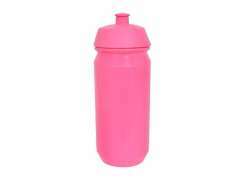 The largest and most affordable online Water Bottle shop!